Having the latest in security hardware installed throughout your home or business gives you the ability monitor your structure, when you have the time and inclination to do so. The only problem is, eventually, you’ll have to sleep. Even the most advanced equipment requires UL Central Monitoring in order to realize its full potential as a world-class security system. D&S Security routes all data generated by your system to a UL Central Monitoring Station where highly trained professionals put eyes on your property 24 hours a day, 365 days a year. They watch diligently, detecting suspicious activity and immediately notifying and/or anyone you include on your contact list and contact the appropriate authorities (fire/police/EMT), ensuring you receive the professional assistance and protection you need. Remember: our monitoring stations are UL (Underwriters Laboratories) listed. 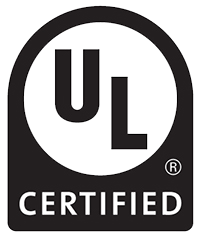 Why is UL Certification so Important? When you make the investment in a quality security system, you’ll want to be sure whoever is providing the monitoring services you need are of equal quality. So how do you determine what makes one monitoring company better than another? You choose a UL-listed company. UL certification ensures that the company is adhering to the industry’s highest safety and quality standards. UL-listed companies undergo annual evaluations where they are scrutinized for technologies, procedures and industry-best practices. UL-listed companies undergo strict maintenance, ensuring that nothing goes unchecked. A system failure leaves you and your property vulnerable. UL Central Station Monitoring systems are regularly tested and expertly maintained. A UL Central Station Monitoring system handles ALL your monitoring needs for fire, break-ins, water flow and more…all from one location, by one professional company. The safety and security of your business or home is too important to compromise. 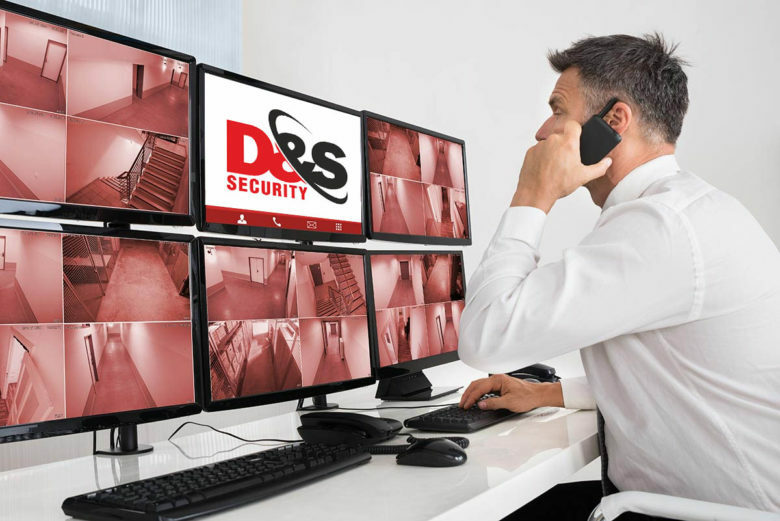 D&S Security has spent over three decades developing total solutions that deliver optimal protection. Our team never waivers when it comes to delivering excellence in security protection to each and every client, from seamless installations to ongoing around-the-clock central station monitoring. And we spend the time necessary to help you make a decision that makes sense to you from both a service and budget standpoint.